Dishonored 2 (game, 2016). An action-adventure video game by Bethesda Softworks. Developed by Arkane Studios, Bethesda Softworks. Official Trailer. Dishonored 2 is an action-adventure video game by Bethesda Softworks, developed by Bethesda Softworks and Arkane Studios. 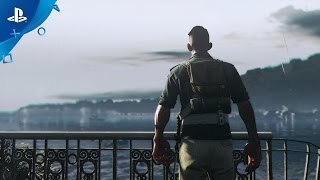 Dishonored 2 - Official Accolade Trailer | PS4. While players begin and end the game in Dunwall, much of the story takes place in the coastal city of Karnaca, the capital of Serkonos that lies along the southern region of the Empire of the Isles, whose chief exports include silver. Unlike Dunwall, which relied on whale oil for power, Karnaca is powered by wind turbines fed by currents generated by a cleft mountain along the city's borders, though the winds that blow over and into the city cause it to be rife with dust storms, most notably within its mining district which led it to be known as the "Dust District". At the time the game begins, two factions, the Howlers and Overseers, engage in violent conflict within the district, with the Howlers seeking to oppose the new Duke and his government following the passing of its previous Duke, leading to the Grand Serkonan Guard, Karnaca's law enforcement and military, erecting defensive barriers called Walls of Light in response to the disarray. The main characters of Dishonored 2 that the player can control are Corvo Attano (Stephen Russell), a former bodyguard turned assassin and the main character of Dishonored; and Emily Kaldwin (Erica Luttrell), the former Empress of Dunwall. The game's main antagonists include Luca Abele (Vincent D'Onofrio), the new duke of Serkonos following the passing of his father Theodanis; and Delilah Copperspoon (Erin Cottrell), a witch and the antagonist of the previous game's DLC packs, The Knife of Dunwall and The Brigmore Witches, as well as being the half-sister of Emily's deceased mother; promotional material from the special collector's edition of the game references her as "Delilah Kaldwin". Dishonored 2 is an action-adventure stealth game played from a first-person perspective. 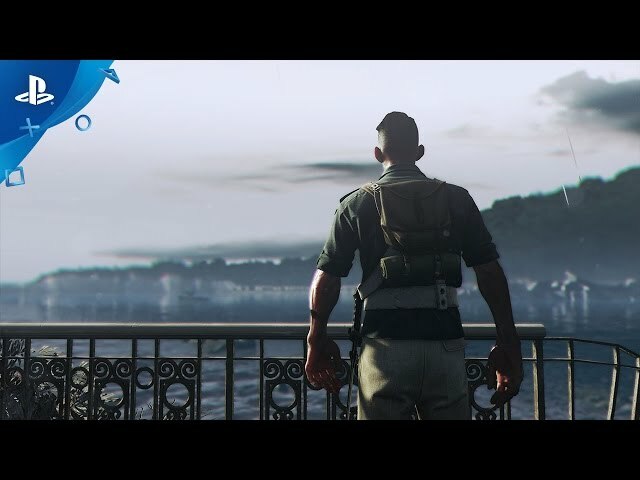 After playing as Empress Emily Kaldwin during the prologue, players may decide to play either as Emily or as Corvo Attano (the protagonist from the previous game). Side missions unlock alternate methods of assassination, non-lethal approaches and paths to navigate the main mission. Both characters wield swords, pistols, crossbows, a retractable blade, grenades and mines - all of which are upgradable. Upgrades may be purchased at black market shops found throughout the levels, and blueprints scattered across levels unlock new potential upgrades (in New Game Plus playthroughs, blueprints already acquired are converted into additional coin). Coin is required to buy these upgrades, which again may be found throughout a level or gained from other collectibles, like stealing paintings. Players can choose whether to play stealthily or not, and can finish the game without taking a life. Health elixirs and food consumables will restore health, while mana elixirs replenish mana. Dishonored 2 was scheduled to be released by Bethesda Softworks on November 10, 2016 and on November 11, 2016. This video game is available for the following platforms: Microsoft Windows, PlayStation 4 and Xbox One.